The Art of Healthy Living. 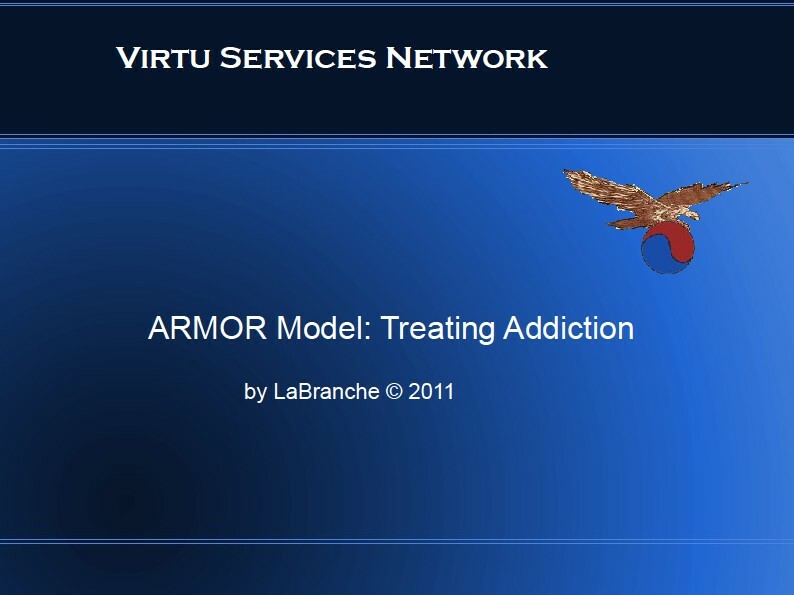 Relapse often occurs as part of the addiction treatment process; its prevention is a challenge ARMOR (addiction remission method of recovery) considers seriously. Building healthy social capital is crucial to avoiding relapse and achieving sustainable remission. This means that relationships with people who provide affirmation is beneficial. 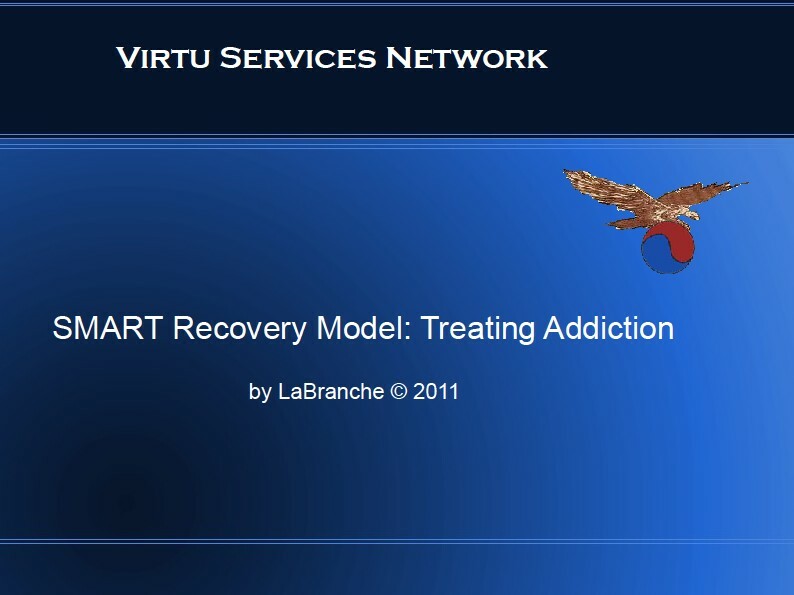 Often the social fabric of addiction is torn and tattered, close loved-ones may have lost hope and faith. Doubt and fear tend to incite relapse. This concept of building healthy social capital, a main component of ARMOR, is based on Barbara Dohrenwend’s (1978) model of human reaction to stressful life events. To prevent psychopathology (relapsing back into addiction), her theory looks to resources from our social environment, as well as from within the individual. [Click on model to the left to enlarge.] 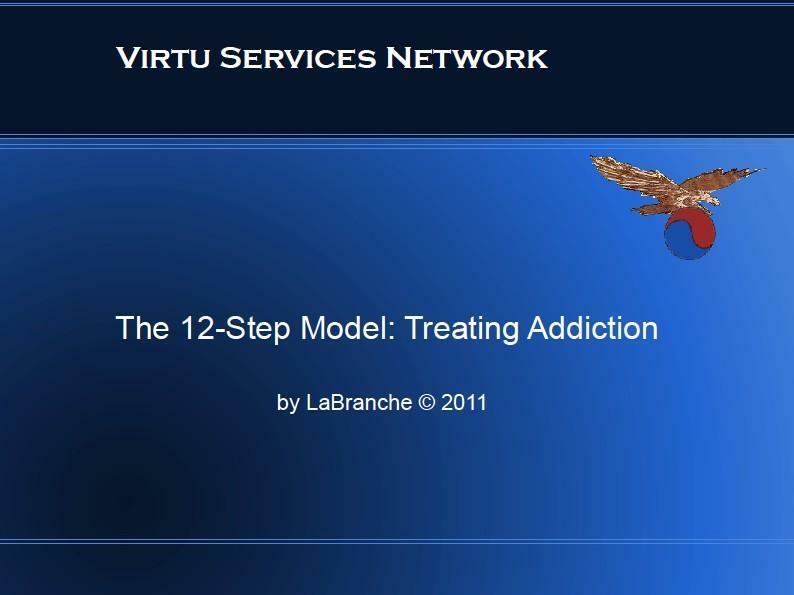 Addiction therapists and other professional treatment providers are participants of this social capital. Family members, friends, and loved ones are too. When all these components work together, in the best interest of a person seeking recovery, social capital becomes recovery capital. Join this network and learn the most recent treatment protocols, as a concerned significant other or as a treatment professional. Sometimes what we do not know can hurt those we are trying to help! Click here to join our network. Copyright © 2017, Virtu Services Network. All rights reserved.